In Edmonton, our winters are long and lately with the extreme cold, it seems to feel like spring is still so far away! The good news is, it won’t be long before it starts to warm up and we can start packing away our big bulky sweaters and reach for some bright, lighter weight wardrobe options. Spring fashion has finally hit the stores in full swing and I love seeing all the runway inspired trends hanging in the retailer windows. Spring is one of my favorite seasons to shop and I’m excited to share what some of my favorite spring 2019 trends and must haves are for the season. Although there are many trends this season, I have chosen to highlight only my top 5. I wanted to choose trends that I think most people would be open to and one’s that are truly classics, just popular again this season. A few trends that I don’t touch on are marigold yellow, tie dye, wide leg pants and the dad sneaker to name a few. I walk through each one of my top fashion trends, tell you why I like this trend, if there is anything to be aware of when choosing it and how to incorporate them into your every day spring wardrobe. I have also linked some items that showcase these trends from some retailers, including some local Edmonton shops. Happy Shopping! Don’t forget to comment below if you enjoy this post! 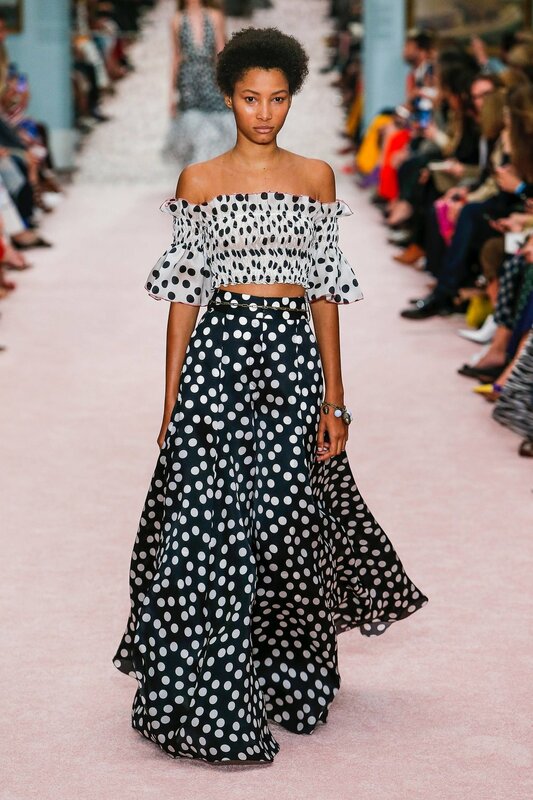 I absolutely LOVE polka dots and couldn’t be happier to see them appear on the runways. To me, this print is classic and can add so much visual interest to a look. People often view polka dots as too girly or delicate but it can really be used in fun ways. The old school way of wearing polka dots would be to pair a cute polka dot dress with a pump or wedge shoe, but why not have some fun and wear another print, even a short bootie? Edge it up, I say. One of my other favorite looks when it comes to polka dots, is mixing it with stripes. Two classics together - LOVE. Nothing says spring like bright color! Usually when we think of spring we expect pastels, but not this spring! Say hello to the brightest hues your eyes can take. I’m loving this trend for the season because I prefer brights over pastels and for most people, brights are much more flattering and easier to pull off than pastels. I also love the variety of brights to choose from and being able to color block them in fun ways. Wearing brights easily says, “I’m here” or “Look at me” and so I can easily see how this trend is intimidating to a lot of people. However, start small. You can easily incorporate this trend with a more subtle appearance of bright hues. Opt for an accessory or just a one piece in a bright hue. Try and incorporate bows in ways that flatter your shape. 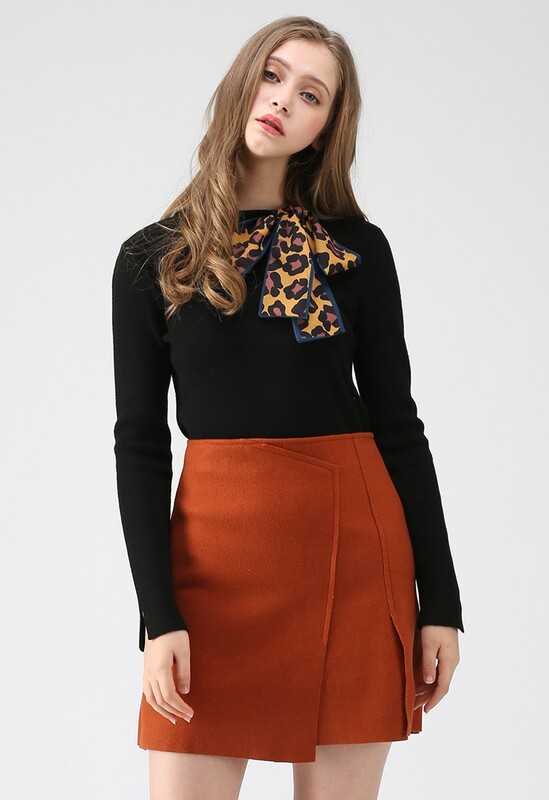 Often, you’ll see bows around the neckline, on sleeves or as a tie on pants. Be sure to choose the way to wear it that compliments you best. For example, if your body shape is an inverted triangle, try and avoid creating too much volume at the neckline as that will make your shoulders appear even wider. Instead, choose to wear it as a lower sleeve detail or as a belt. Ok, so I think this “trend” is my absolute favorite. I don’t know if it’s because my parents are originally from Europe and crochet was something my grandmother actually taught me to do when I was little, but I can’t get enough of it. It is intricate, adds so much texture to a piece and screams expensive. This runway dress is to DIE for in my opinion. 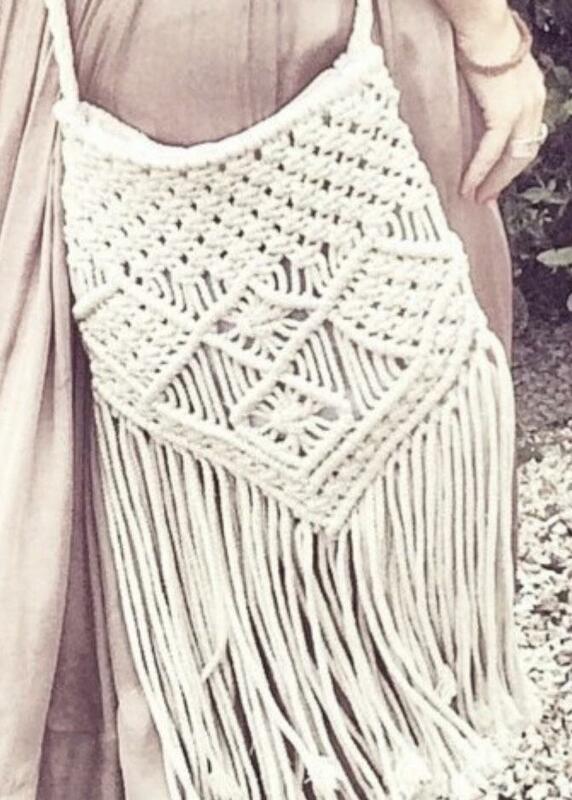 Now, crochet details were seen everywhere on the runways for spring in various forms. 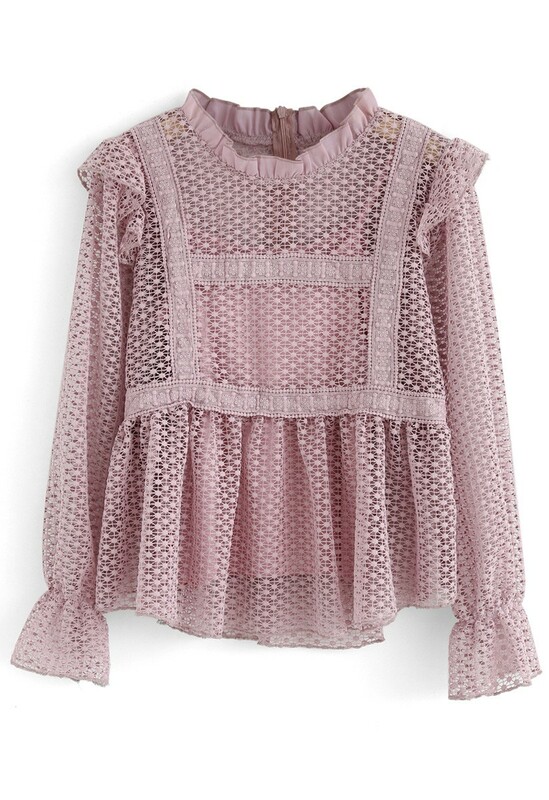 Generally, eyelet and crochet is around in one shape or form every spring, but this spring - you will see is so much, you’ll end up buying a piece! Now the other big way you’ll see this trend is in sheer form. This is the new twist for the season. Great for layering over pieces you already have when found in versions that you can do this with, like the pullover shown below. Ok, so I can NEVER get enough of this color. There is just something so luxurious, classic and chic about this color. For spring, it is shown everywhere worn in a monochromatic way. There is no easier way to dress than mono-chromatically. I have always been a huge fan of this color especially for shoes and bags. I always prefer this neutral because there is a shade that works for everyone and it’s not black or grey! The way to wear this for day to day is to play with different tones of this neutral, utilize different textures of fabrics and have fun! 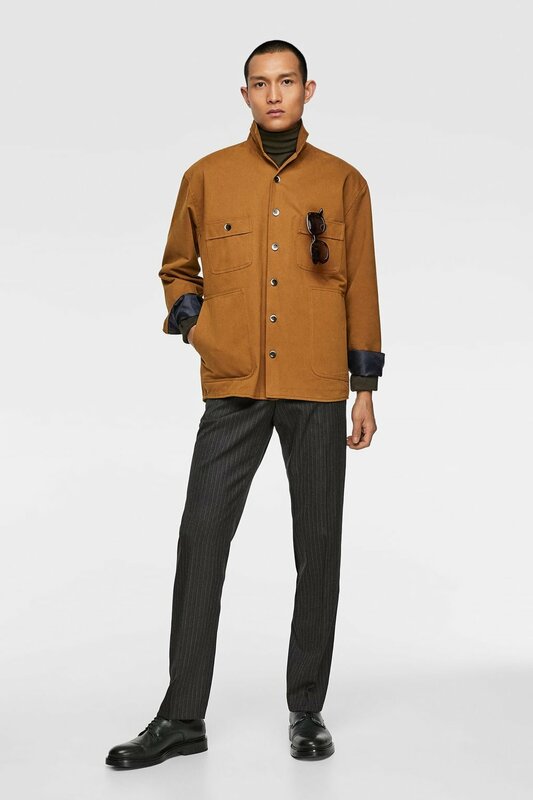 I particularly like a coat in camel as it will remain a classic when it comes to outerwear. It goes with everything and can quite easily add dimension to any outfit. Again, be sure to know that the shade you are choosing is right for you. Typically the richer, deeper camel tones are more universal. Click on the pictures to take you to the retailer to shop these items! From Southgate Mall to West Edmonton Mall to Manulife Place, you can depend on Jen D Style for all your image, style and personal shopping needs in the Edmonton area.